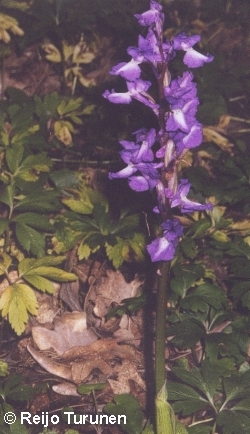 Few orchids take part to the annual fest of flowers in Ahvenanmaa every spring. 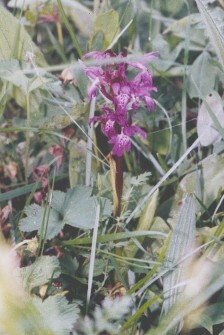 Everyone who have wisited the island in this time have guite propably met Dactylorhiza sambucina, and Orchis mascula can also be found in the same area, althought it is less common than the first one. It is guite a handsome plant, and the inflorescense in longish. 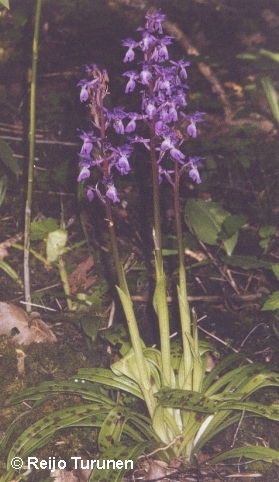 The flowers look little like ones of Dactylorhizas, at least more than in O. militaris. 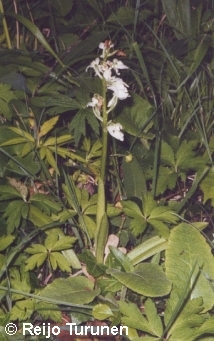 It is one of th e orchids which have get more common in resent years in Finland, and the species is safe at least by now. 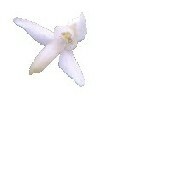 The plant only grows in Ahvenanmaa, where it is not very common in groves, but can be found with some search. I have heard a rumour of that it would have sometimes grown in Parainen, where it would have died from, but I can´t tell if it is true. This plant flowers from May to June.